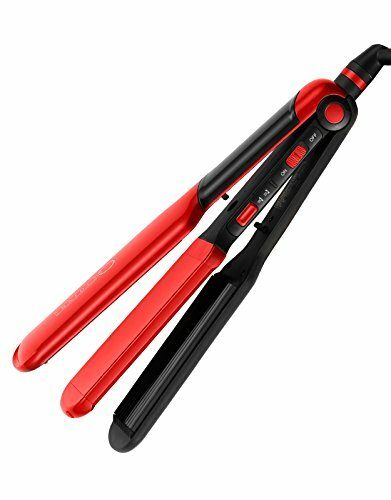 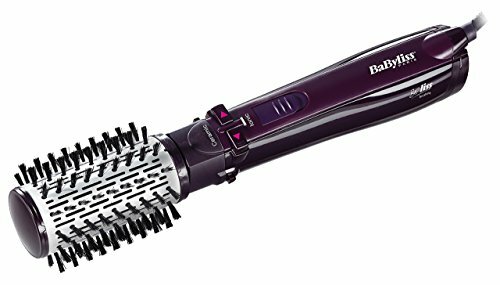 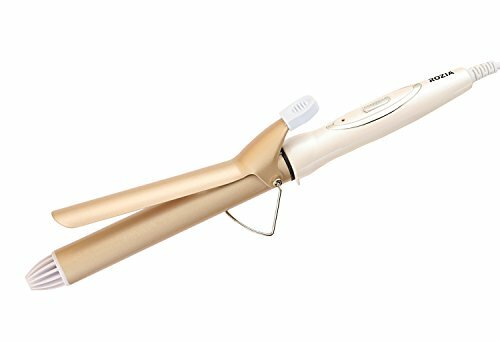 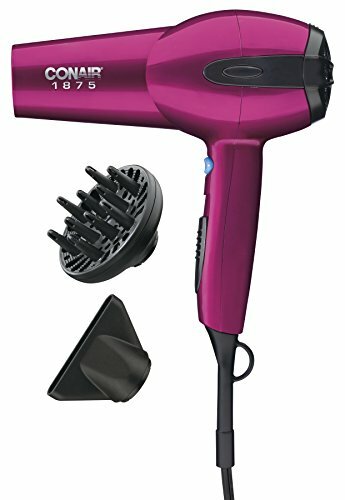 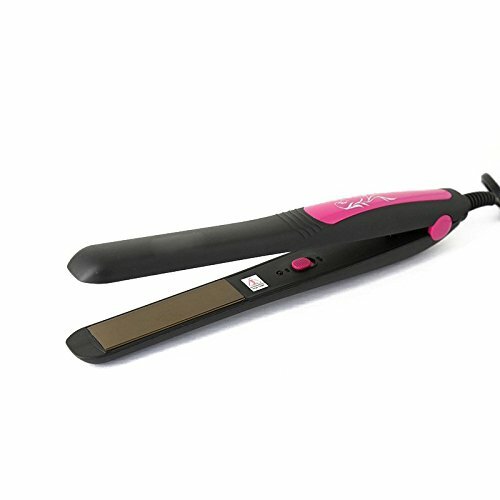 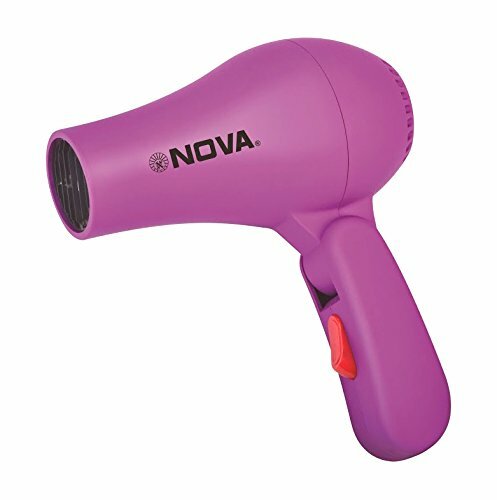 This dryer spreads the heat evenly to create smooth, silky, frizz-free hair. 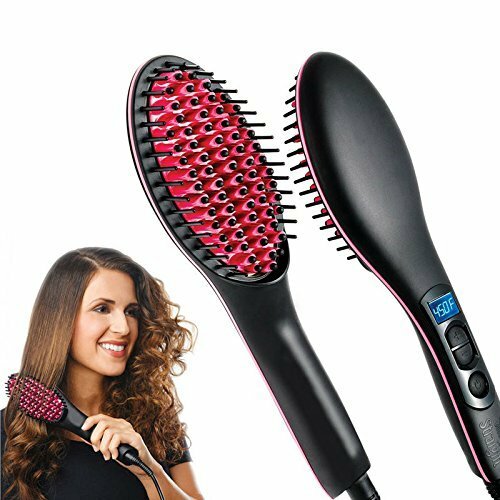 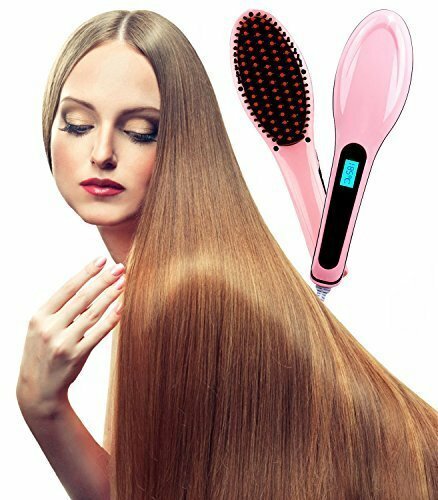 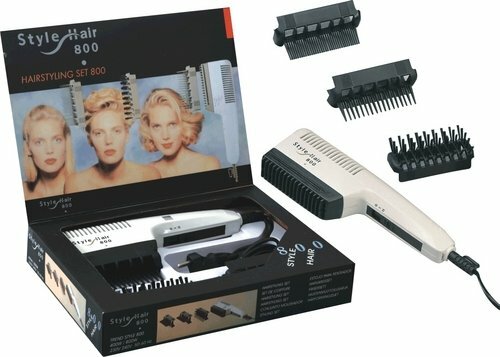 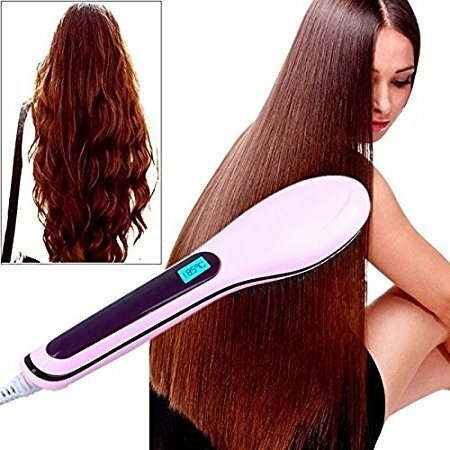 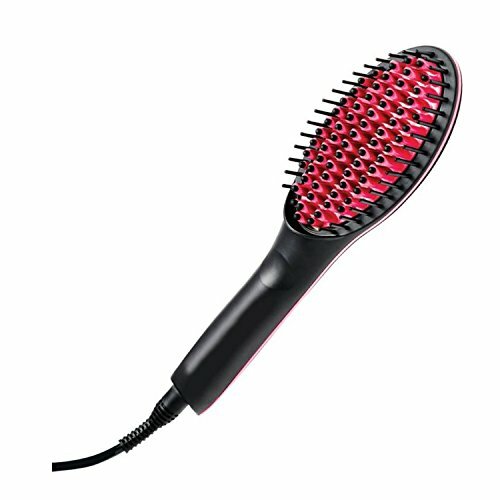 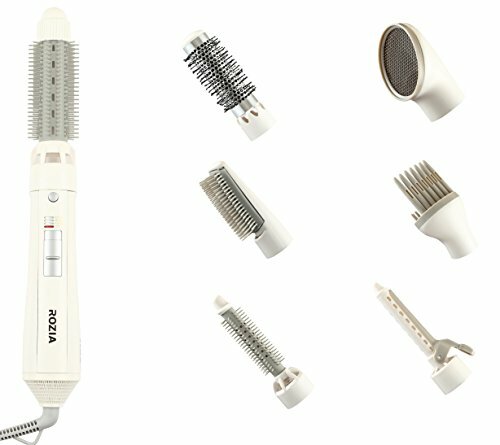 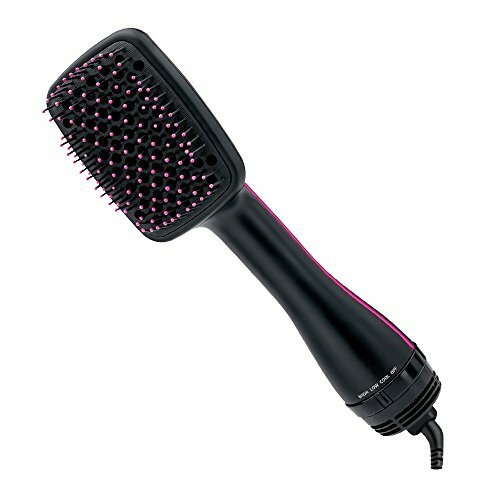 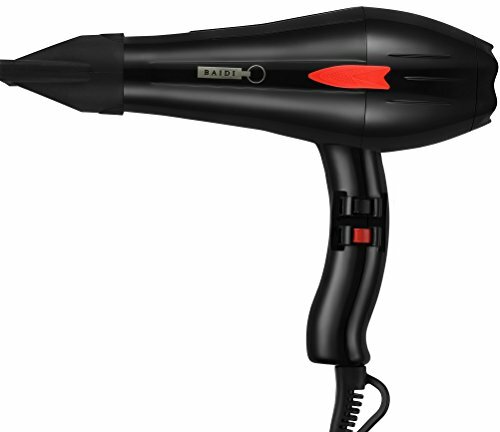 You can dry your hair and get a ravishing hair do in minutes with NEW STYLE 800 Hair Dryer. 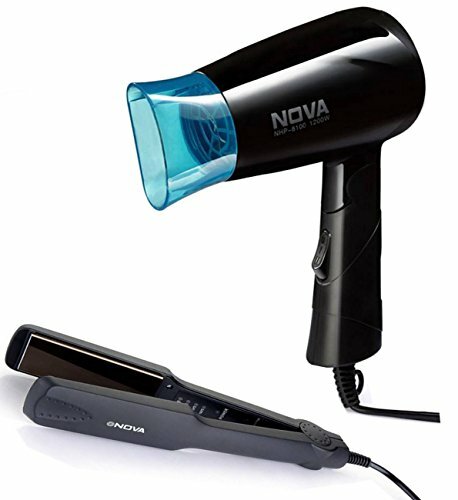 Powerful heating system ready to use in seconds with ultra-fast heat recovery . 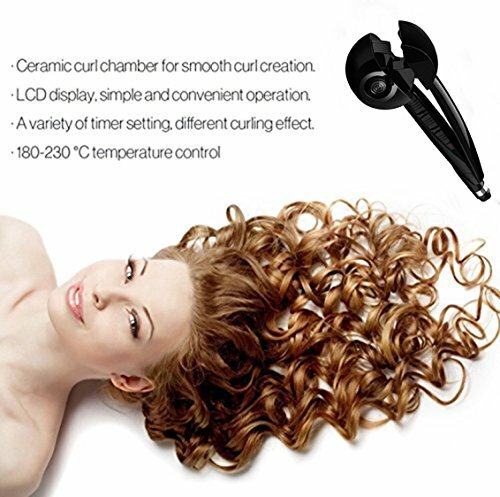 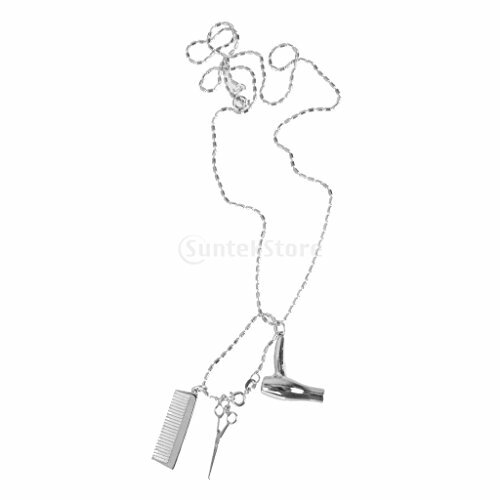 Hair removal and precise shaping for your delicate body parts. 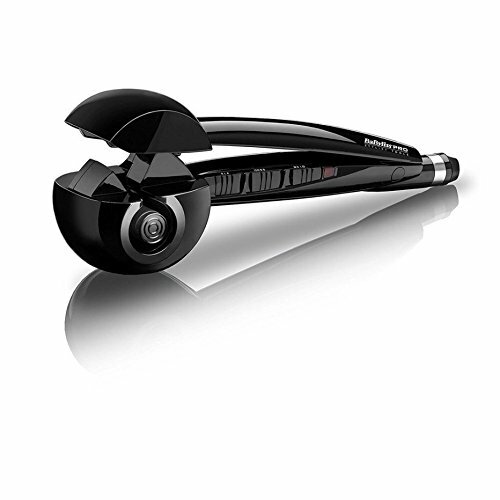 Ideal for upper lip, side burns and eye brows. 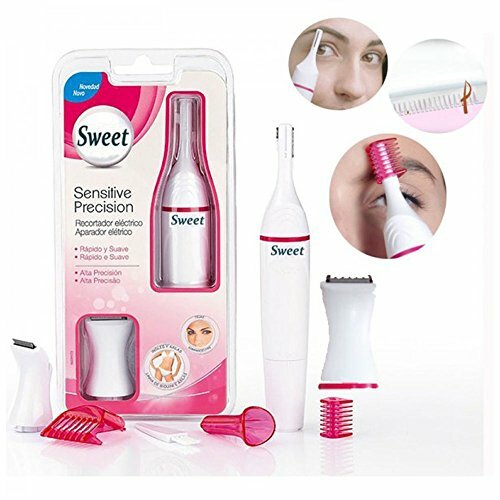 To safely remove unwanted hair from these sensitive areas. 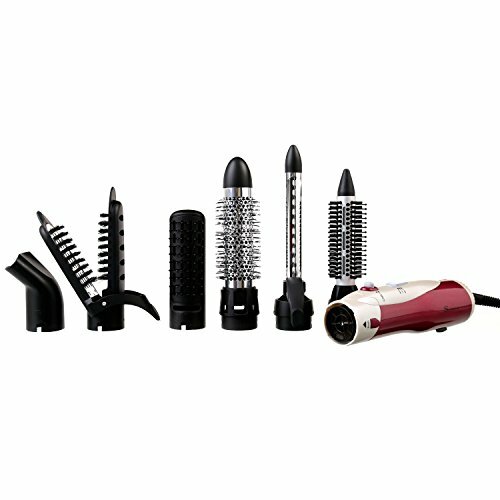 The skin on your face, bikini line, and underarms are more sensitive than skin on your arms and legs. 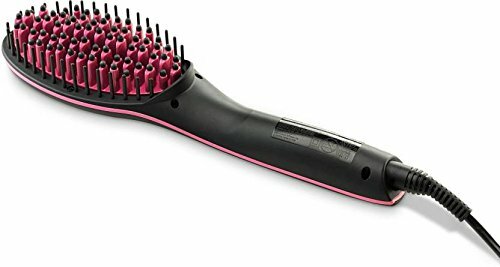 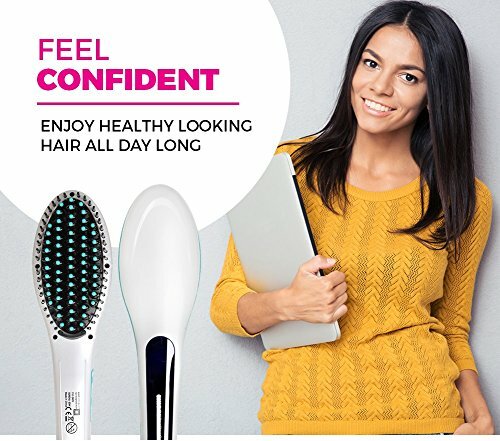 Brushing action reduces risk of dry damaged hair unlike traditional hair straighteners. 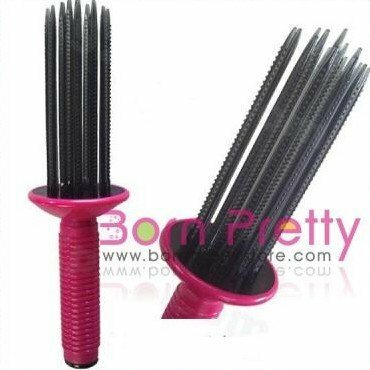 50 mm ceramic rotating boar bristle head. 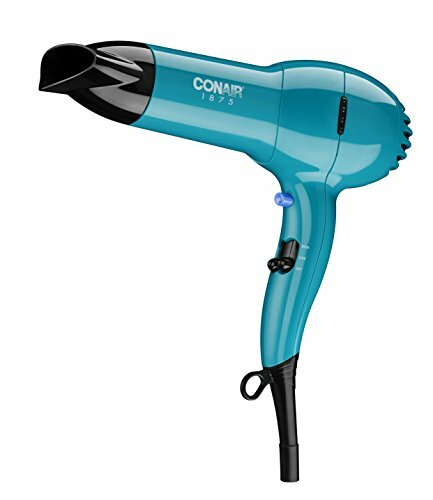 Concentrator nozzle. 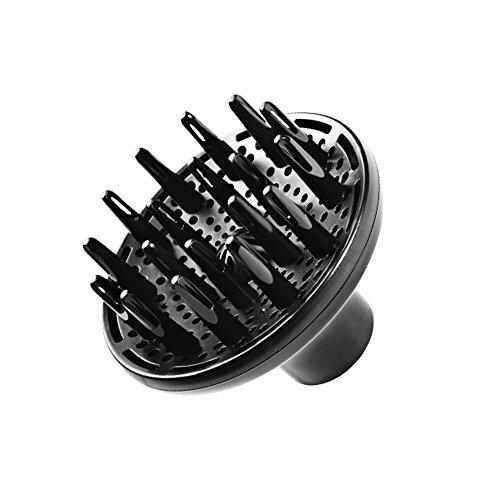 Swing-out filter. 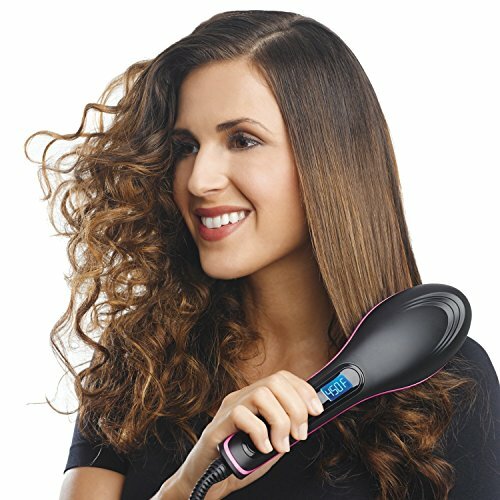 Swivel cord. 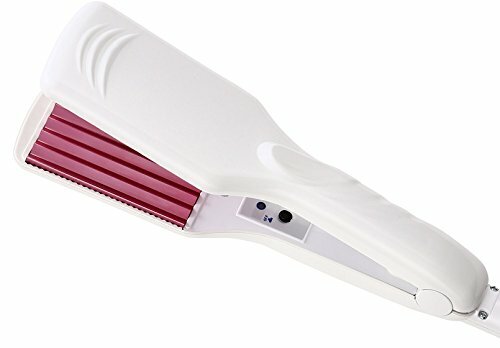 Straightening BeLiss head with ceramic teeth. 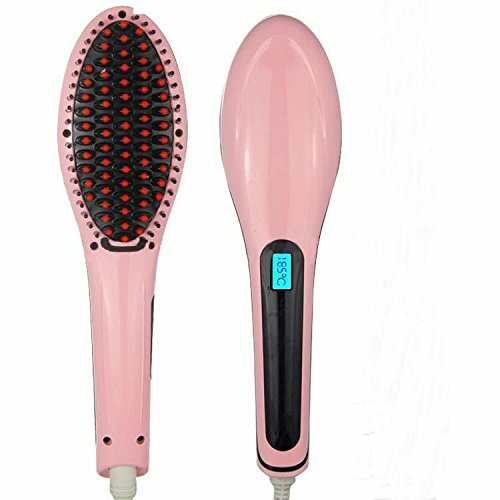 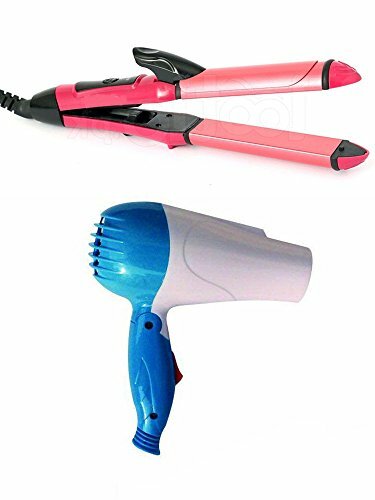 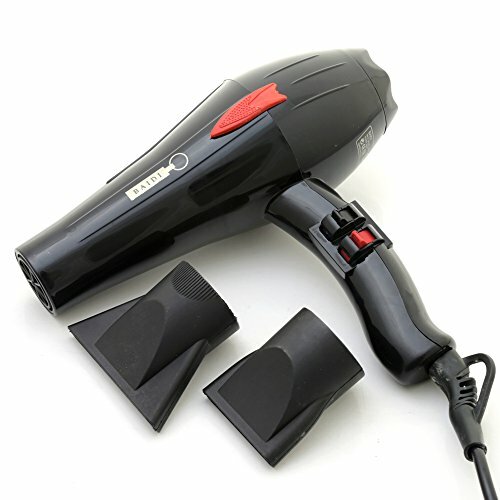 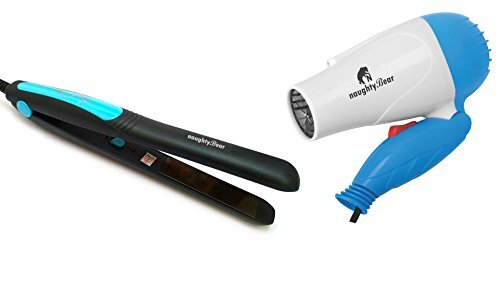 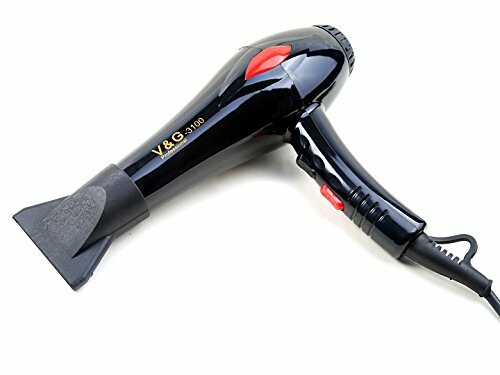 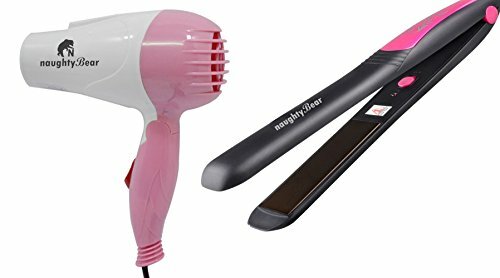 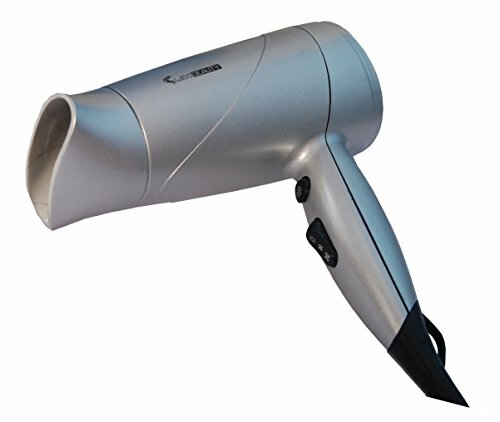 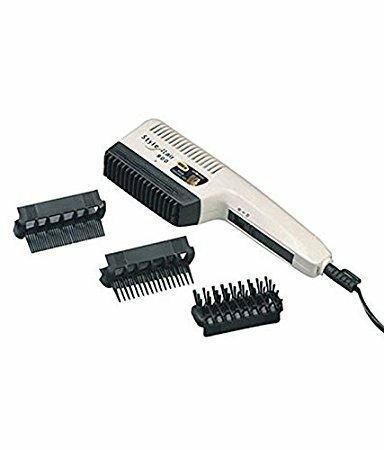 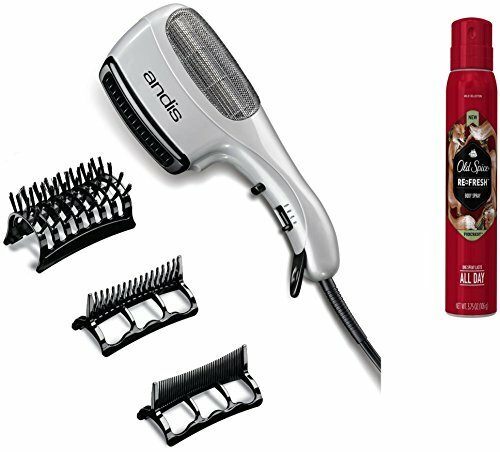 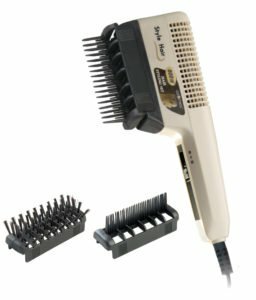 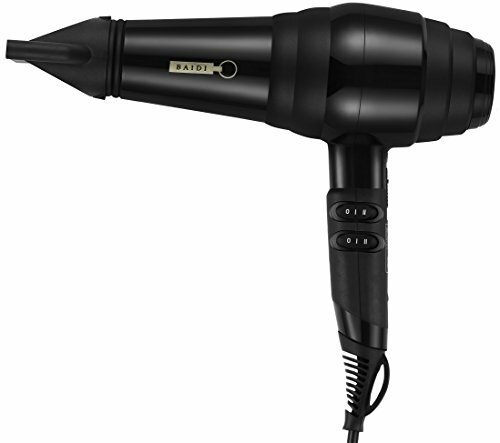 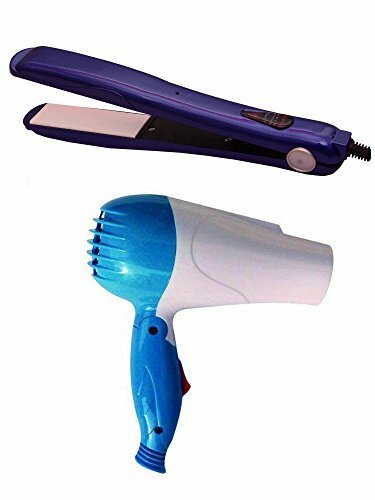 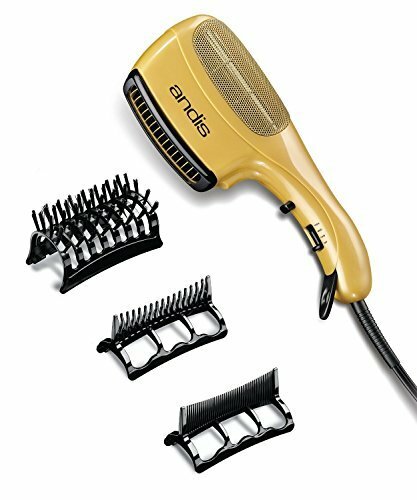 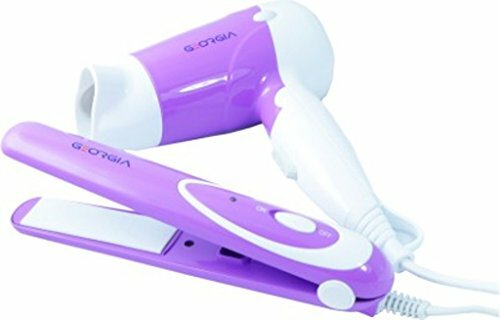 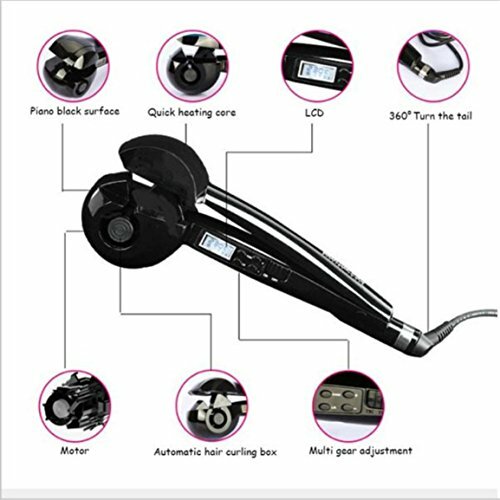 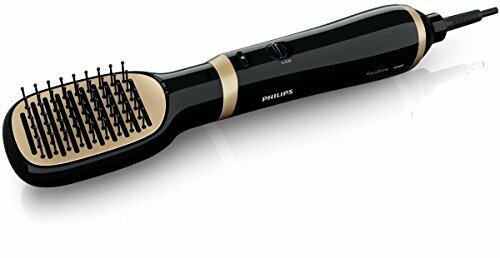 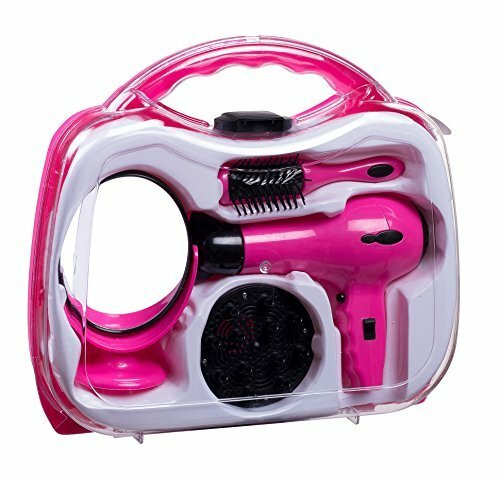 Hair dryer is a very handy fold able and light weight hair dryer that slips very easily even in a travel kit.